MP Morel, Sr. was last seen leaving his residence in Kiln, MS on 8/31/2015. 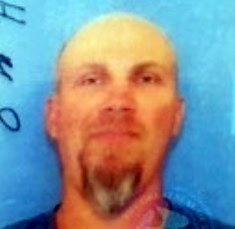 His vehicle was located on 9/12/2015 in Amite County, MS near the wildlife management area. MP Morel, Sr. has not been seen or heard from since 8/31/2015.